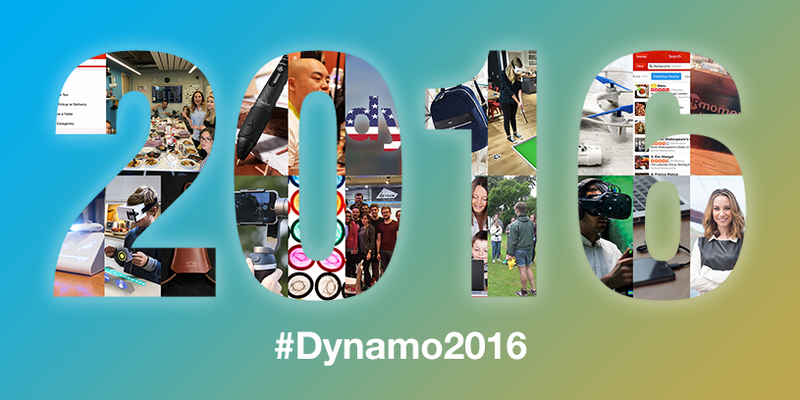 2016 was another busy year for us here at Dynamo PR. Not only did we celebrate our fifth birthday, but we also launched our US office, located in Redwood City, California. It was also an eventful year for our clients. There’s no way we could fit all of the launches, campaigns and events into one blog post, but here is a snapshot of the past 12 months at Dynamo HQ. We have been racking up those air miles. Not only did we attend CES, MWC and IFA, but we also hopped on the plane to Austin to support Makeblock at SXSW. 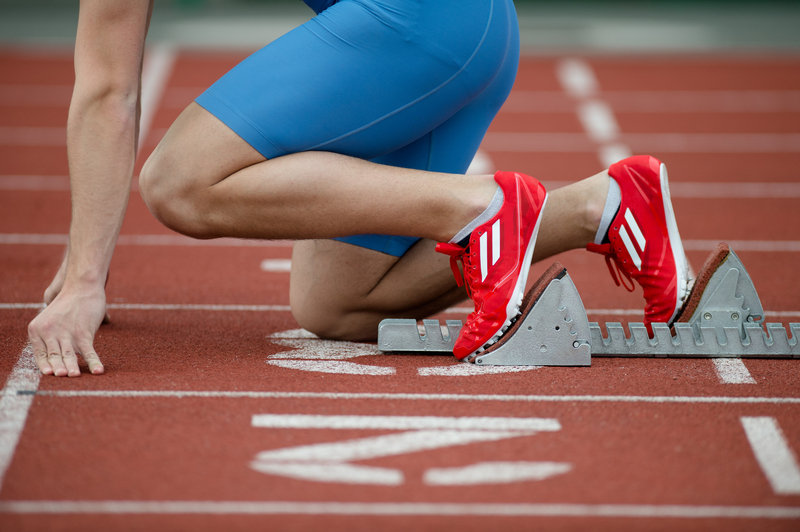 We helped Adam & Eve with a winning campaign based on the timely research into athlete abstinence, which was released during the Olympics. 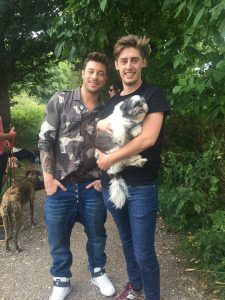 Our very own Lewis Durkin had the most unusual afternoon of 2016 when he and Duncan James of the Blue fame took Duncan’s adorable pooch for a walk and a photo shoot – all for Gala Bingo’s “UK’s favourite dog walk” campaign. Let’s not forget about crowdfunding. 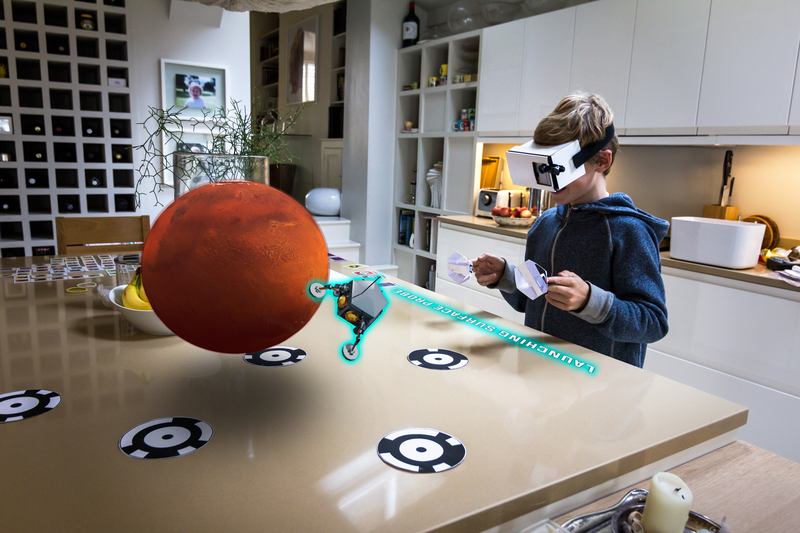 We helped launch a myriad of exciting campaigns, including ZapBox, a $30 mixed reality headset from Zappar. We introduced #DynamoDoes. What does Dynamo do, you might be wondering? Well, every third Friday of the month we get together to tuck into a feast of tapas, Chinese food, curries – you name it. It’s not all just food though, because #DynamoDoes get quite adventurous as well. 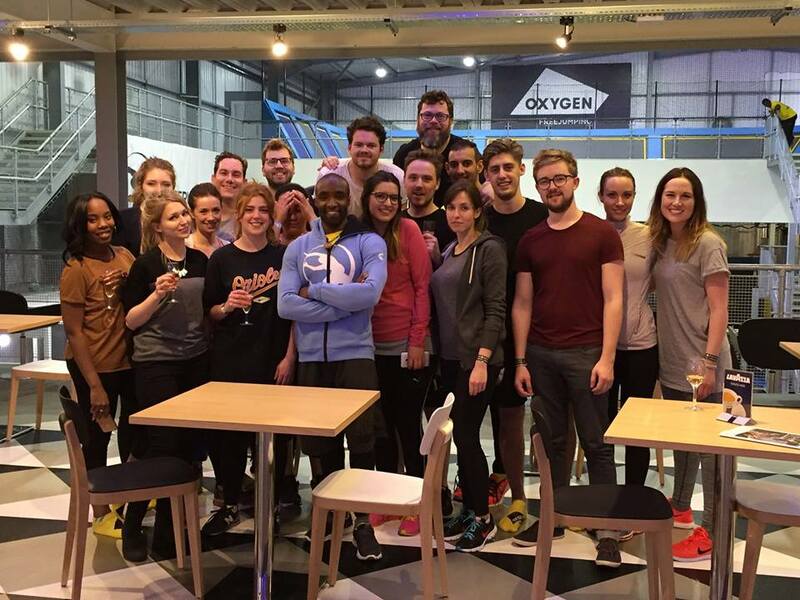 For example, we spent an evening learning free-running with the one and only Sebastien Foucan. 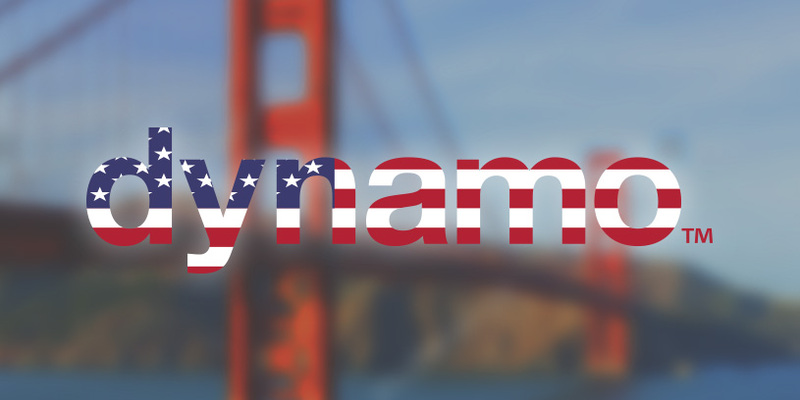 And last but certainly not least is the launch of Dynamo Silicon Valley. Don’t hesitate to drop us a line if you’d like to discuss how we could work together next year! Happy holidays from the Dynamo team!